America is home to millions of passionate barbeque fans, we're talking people who love the marriage of smoke, fire and meat. 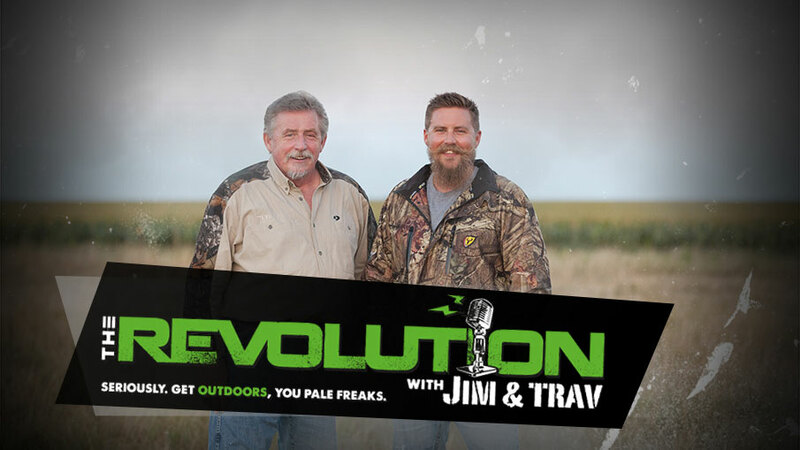 On The Revolution with Jim & Trav, we're combing the map in search of the best recipes and techniques for "Cooking the Catch or Kill". One of the featured guests on this edition will be Mark Drury. He is a staple in the outdoor industry and a veteran of the woods. Tune in this week to find out how Mark smokes venison and wild turkey, and why proper preparation from field to fork is crucial.